Ostensibly, it seems curious – as televisions include more components, like a TV tuner, speakers, channel support and, generally, more inputs than your traditional monitor. There are more differences between televisions and computer monitors than meet the eye, though, which have an influence on price. 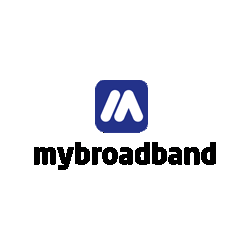 MyBroadband did us all a solid by speaking to major television and monitor manufacturers to ask why PC monitors are more expensive. LG said there are multiple factors to consider when choosing between a TV or PC monitor – factors which ultimately influence price. One of the factors is the input options. “Although some HDTVs have VGA inputs/outputs, this is not the ideal choice – it’s an analog signal that will give you a far fuzzier, lower-resolution image than an HDMI or DVI signal,” said LG. The company said if you are going to use a TV screen for playing games, you need to consider input lag. Many monitors are targeted at people who are using them to either play video games or for video and picture editing. “These monitor features, along with some other perks such as good build quality and overall design aesthetics, can bring up the costs of 24-inch monitors to match those of a 60-inch HDTV,” said LG. 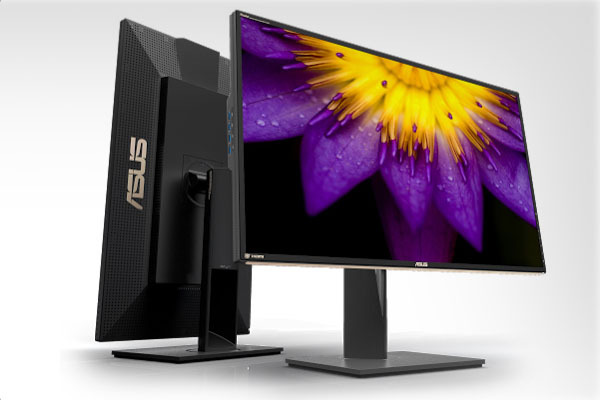 Asus marketing specialist Reuben Naude said that the higher price for PC monitors was due to the unique features and benefits monitors offered. Monitors deal with constant input via a keyboard and mouse, which requires quick response times. Gaming monitors, for example, have response times of 1ms. “Some of our Asus monitors have a 144Hz refresh rate which ensures there is no lagging or screen tearing during gameplay or HD video playback,” said Naude. Certain Asus monitors also offer the option to tilt, swivel, and rotate for user comfort. Many of these features, said Naude, are not available on TVs. Acer said one of the most important aspects of PC gaming monitors is the amount of input lag – the time it takes for your monitor to show what the PC is telling it to show. “Gaming monitors have a low input lag – usually under 5ms – while good TVs tend to have an input lag of just under 10ms,” said Acer. 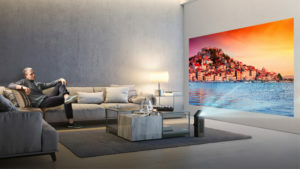 Acer said TVs have image processing, which in essence means all images are processed before display – which increases input lag. Many PC monitors also have software such as Nvidia G-sync and AMD Free-sync built in. 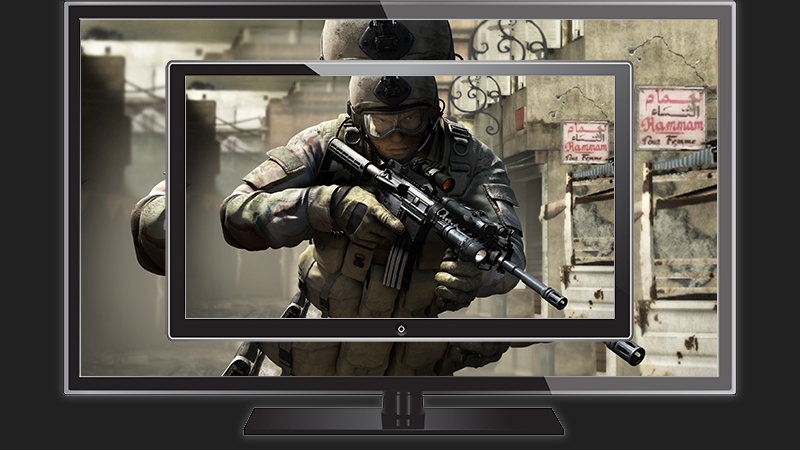 Gaming monitors have a lower response rate – ranging from 1ms to 5ms – which keeps the display as clear as possible. PC monitors also have higher refresh rates, which is how many frames per second the monitor can display. 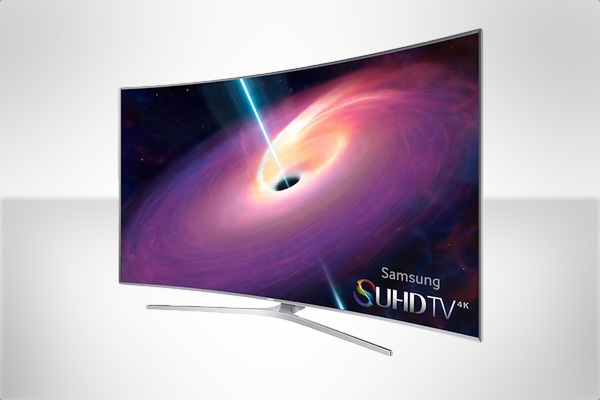 Samsung said TVs and monitors differ in many ways, depending on the requirements of the device. 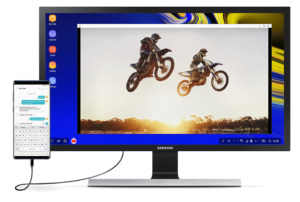 “Typically, TVs are designed to display a moving image, whereas monitors may be intended to show a static image – this may differ in cases where monitors are used for gaming,” said Samsung. Samsung said it is difficult to compare TVs and monitors in a like-for-like situation, as the two devices are designed for different uses. 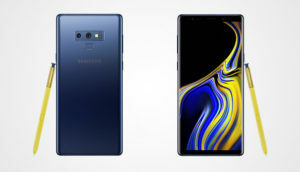 Samsung said screen size is not the only element to consider when looking at pricing. 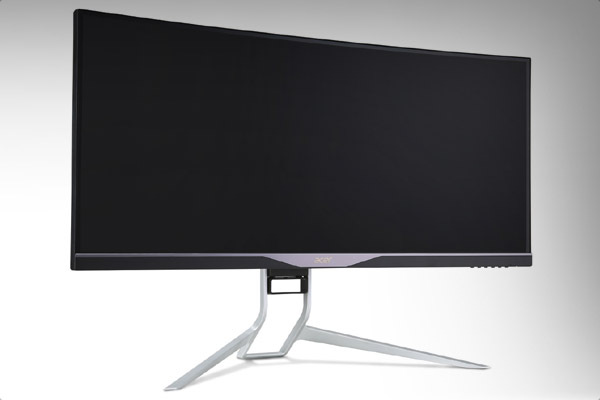 Elements such as whether the screen makes use of SMART, UHD, or Curved technology will have an impact on the price, as will the processing speeds and resolution of the monitor or TV.